hey say that every horse deserves to be loved by by at least one kid. 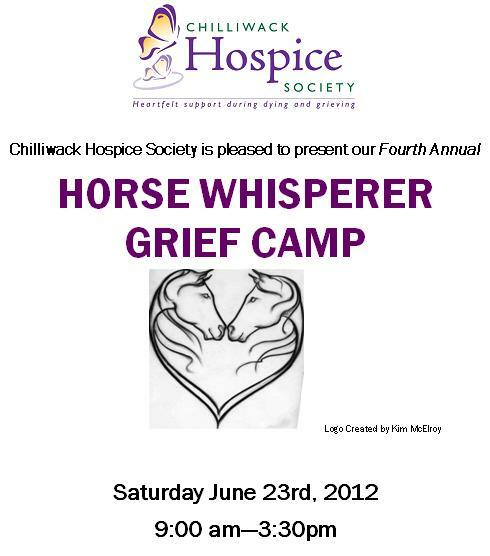 The Chilliwack Hospice is offering their annual summer day camp free to kids in the community dealing with the loss of a loved one. 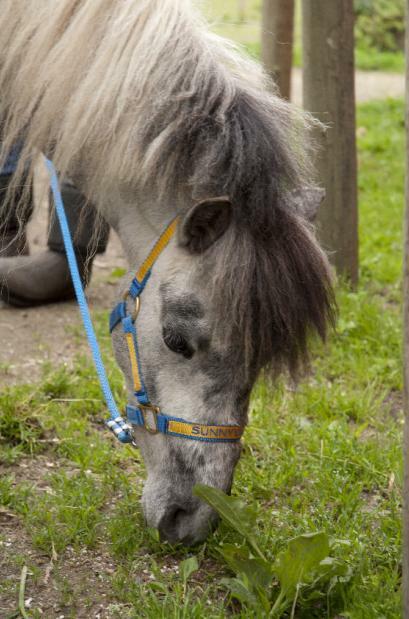 "This program is designed to provide grieving children and teens with the opportunity to work closely with horses and experience the unconditional love and support of their horse partner," said Chilliwack Hospice spokesperson Christina Johnson in an e-mail to the Voice late last week. "This year’s camp will include Art, Reflective, Riding and Miniature Horse stations. There is no cost to attend this day camp." Registration is required by June 15. For more information or to register, please contact Tammy Genzale at 604-795-4660 or e-mail here.